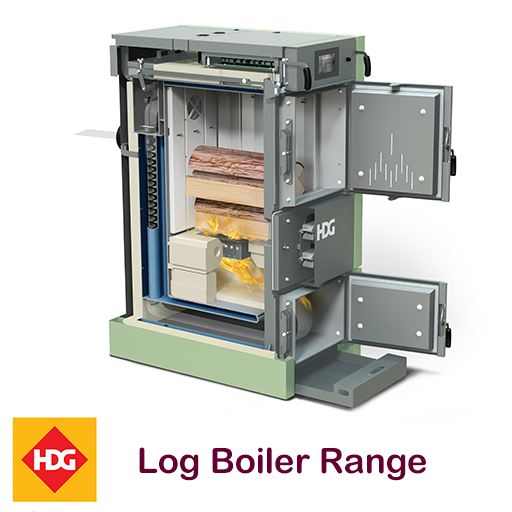 Glas are the proud Irish distributors for the HDG range of biomass boilers since 2005. 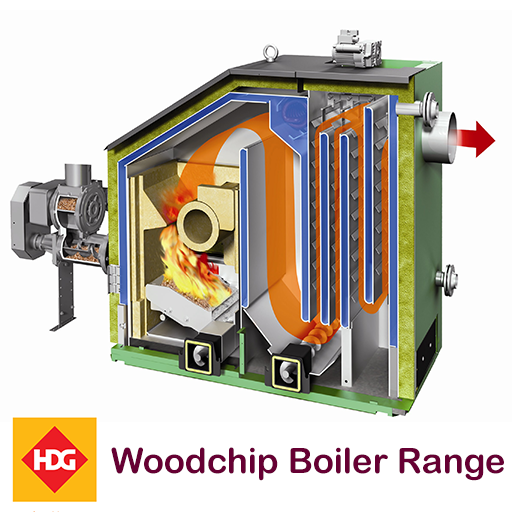 The range includes options of log, woodchip / shavings and pellet biomass boilers. Sizes start at 15kw, suitable for small domestic applications, through to district heating scale of 400kw or 800kw (cascade). 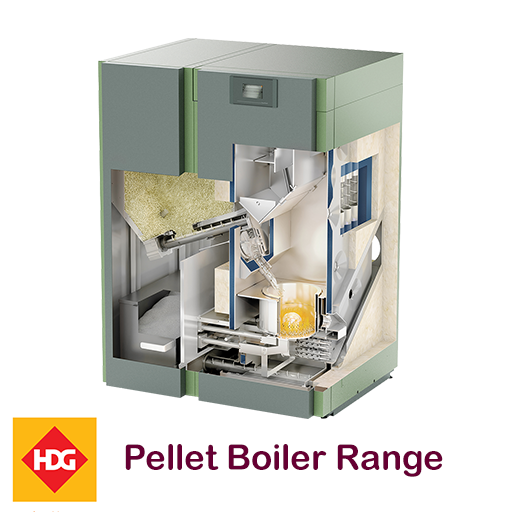 We have installed in every biomass boiler scenario from domestic to district heating. We are in the process of documenting many of these in case studies. The partnership between manufacturer and distributor is an important one. This is especially true with biomass boilers where the boiler is only one element of many in a successfully deployed heating system. Glas Energy and HDG work together to ensure that the heating system meets the clients' needs and the boiler house and fuel store schematic fits with their situation. Our starting point is that every situation is different. Glas Energy and HDG work closely on ensuring that our engineers are fully familiar with the ongoing improvements to the HDG range. Recently, for example, HDG introduced a touch screen control system. Training occurs both in Germany on on-site in Ireland. You can be fully confident that Glas Energy and HDG have the ability and the motivation to deliver a top class solution to your biomass heating needs. Both HDG and Glas Energy are committed to a sustainable business model. When approached from a sustainable perspective, biomass solutions can be a carbon neutral solution to your heating needs. Click on an image below to see the full range by fuel type.